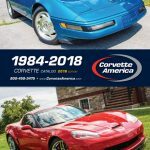 We have our 3 NEW 2018 CATALOGS in stock. 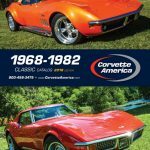 They are a great source for all you Corvette parts needs. 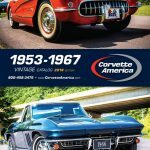 Catalogs are free if you pick them up at the shop or also free with your first order. If you need one let us know. By Pamela Moroney|2018-05-16T15:40:32+00:00May 16th, 2018|Uncategorized|Comments Off on NEW CATALOGS ARE HERE!